A Little About Me: Cute adorable goodness alert for real! I am as cuddly, as soft, as totally awesome as they come. I tend to think I am a human at times and then I hear someone mention the word dog and it all comes back to me….I am a dog not a human, silly me! I was born to be your family companion and all I require is your love and your lap. I am easy-going and down with anything as long as it involves being with a human. Looking for a gorgeous family pet that needs very little in life other than your love….then you must take me home today! Who can pass on a girl as sweet as Honey?! Email an application to us at sacramentocountydogs@gmail.com to start the online adoption counseling process. The shelter’s kennels are loud, stressful places for dogs. Some dogs express that stress by exhibiting behavior inside a kennel that they will not show otherwise. Please ask to take the dog you are interested into a play yard and spend some time getting to know him or her in that more relaxed environment. For more information on meeting dogs at the shelter, please read this article. Ask About Our Adoption Counseling! 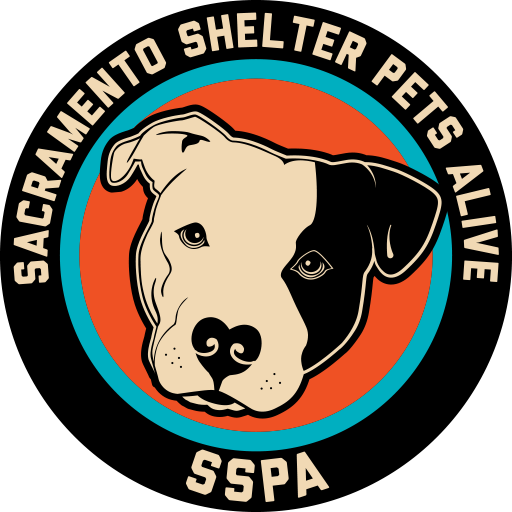 SSPA offers adoption counseling via email for large-breed dogs at sacramentocountydogs@gmail.com. To learn more, visit our adoption page, and to get started, fill out our adoption application and email it to us. Won’t you please help by sharing us with your friends, family and followers?